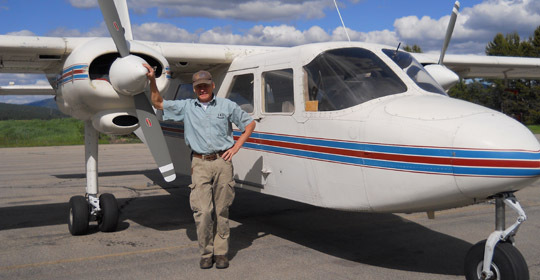 Owner and pilot George Dorris is retired from the US Air Force and has been flying Idaho's backcountry for the past 30 years. Need more information, or a quote? Fill out the form below and we will get back to you ASAP. For more information about any of our services, feel free to drop us a line. Copyright © G&S Aviation All rights reserved.